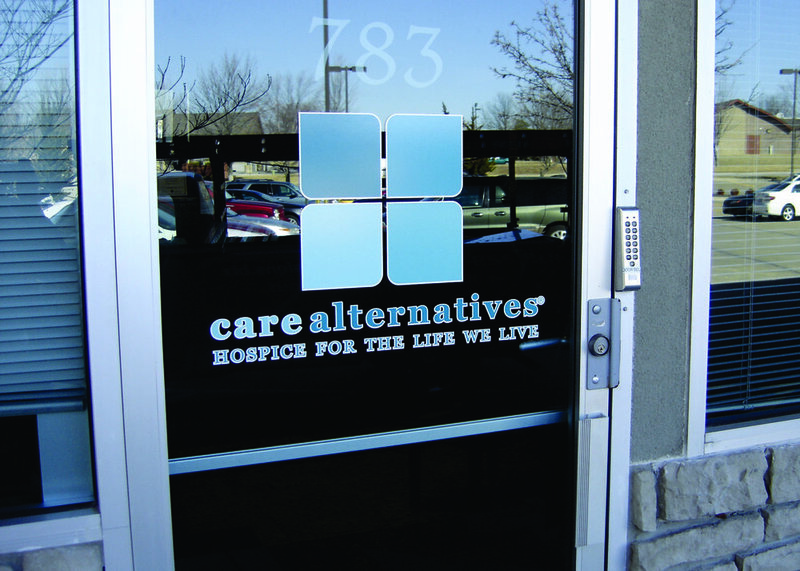 Small signs have the ability to turn your office or storefront from bland to something beautiful. Utilizing the empty interior or exterior wall and window space of your business allows you to begin advertising directly to your customers on site. Furthermore, decals and portable signage serve as something tangible your customers could take with them and advertise for you. We hope to provide you with the tools needed to take your workspace to the next level. Vinyl decals for windows and walls lets everyone tap into custom interior designs. Consider the following benefits of vinyl decals: Decals designs are only limited by imagination. Changing out art designs as often as wanted is easy. Logos, slogans, mascots or brands can decorate offices quickly. As children's interests change, home decals can easily reflect interests. Perfect for real estate signs, permanent retail signs, directional signs, caution signs, warnings, notices, exhibits, kiosks and more. These signs are available with rounded corners for safety and pre-drilled holes for easy installation. They can also be contour cut to any shape you desire and can be printed on one or both sides. We start with the finest quality banner material and produce your design on world-class large format commercial printers using an eco-friendly four color print method with weather, fade, and abrasion resistant UV ink leaving your banner with gorgeous, vibrant colors. 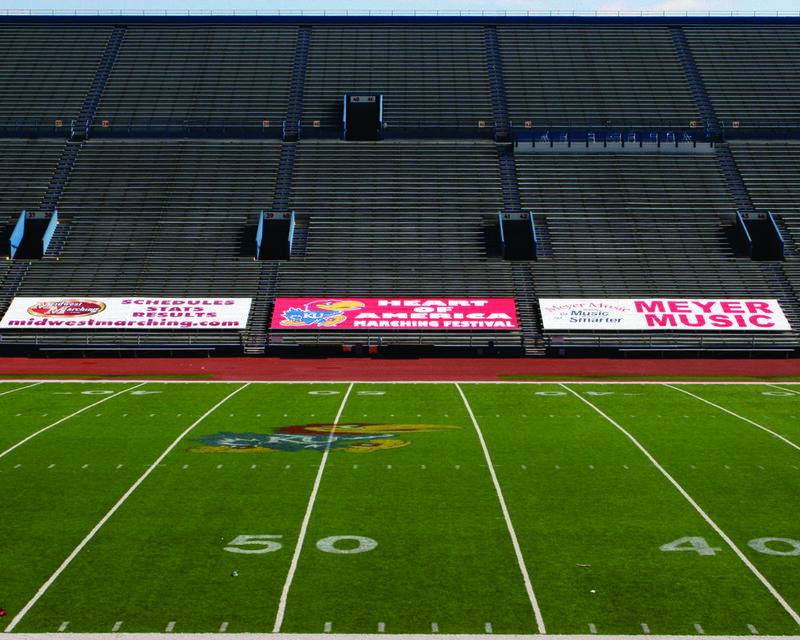 And your banner is backed by our 100% satisfaction guarantee. Let in the light with custom clear window decals that add beautiful graphics to any window without blocking the view. Printed on clear, semi-permanent vinyl, our clear window decals are great for retail or office applications. Display store hours or advertise promotions without obstructing light or visibility. Perfect for announcements, directing attendees to your next event, as a real estate sign, or even to promote your garage sale or business. Our custom yard signs are made of durable corrugated plastic that easily install over simple ground stakes, fit within framed signs, or look great hung from the ceiling. Use them indoors or outdoors. Lawn signs are versatile and affordable.